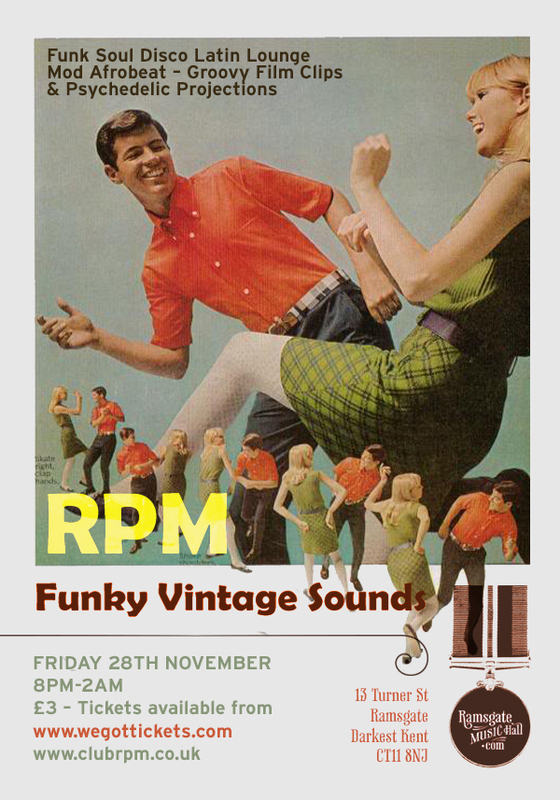 We’re really excited about tonight’s Rpm! It’s the first night since last month’s sell-out show so we’ve upped our game, got the full rpm tag team out, and really dug deep to find some incredible new tunes for ya! See you later! That seems like a very looong month since the last RPM, so we’re back with a vengeance this Saturday (on the third Saturday of the month again) with our bags packed extra-full of choice tunes for your listening (and dancing) pleasure! See you on Saturday at The Farmhouse!